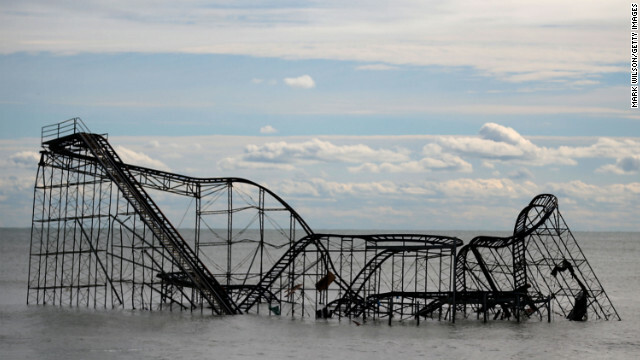 On October 29, 2012 Superstorm Sandy swept across New Jersey causing devastation unlike the state has ever seen. This powerful, record breaking storm created major losses of homes, businesses, municipal utilities, and infrastructure, leaving an environmental and emotional toll felt around the world. In the wake of Sandy, townships and government organizations have come together to provide resources for those affected by the storm. Below are sources of information that will provide assistance to those rebuilding after the storm. 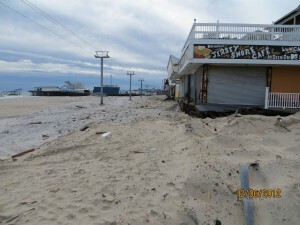 The New Jersey Department of Environmental Protection website provides information on rebuilding after Sandy, recovery information, and lists resources, press releases, guidelines for rebuilding, and up to date alerts for the residents of New Jersey. Please also visit the New Jersey Office of Emergency Management for additional Hurricane Recovery information. New Jersey Department of Environmental Protection guidelines for building reconstruction. The Barnegat Bay Partnership (BBP) has been a key player in providing information to the home and business owners affected by Superstorm Sandy. 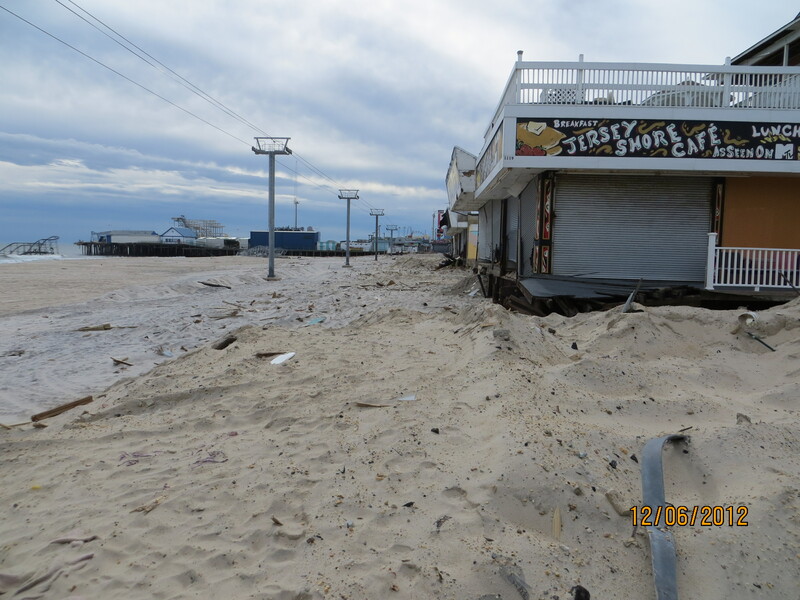 The BBP has launched a special Hurricane Sandy Recovery page with information about the development of the storm, along with Federal, local, and environmental resources on recovery efforts and environmental impacts of Sandy. The BBP has also provided a video of Dr. Stan Hales, director of the Partnership, discussing the impacts of the storm while on a helicopter tour of the area. Watch this video here. The Ocean County Government has updated its homepage to provide updates relevant to Ocean County residents rebuilding after the storm. This information, along with details provided by specific municipalities, is valuable for home and business owners seeking help during the recovery effort. Please visit these websites, as well as your local town hall offices for a more local approach to Sandy relief. Please visit The State of New Jersey Office of Information Technology website for further guidance: “Hurricane Sandy Information Center” with numerous links to other agencies and programs that offer both assistance and information. New Jersey Department of Community Affairs – Superstorm Sandy Recovery Division (http://www.state.nj.us/dca/divisions/sandyassistance.html. ) The Division manages the majority of the federal funds that will be used to assist the State in recovering from the storm. These funds come from the Community Development Block Grant (CDBG) Disaster Recovery programs of the U.S. Department of Housing and Urban Development. The Division is committed to efficiently and effectively addressing the long-term needs of New Jersey’s Sandy-impacted residents and communities. The State has designed programs that will soon be available to help New Jersey homeowners, tenants, landlords, developers, and local governmental entities affected by Superstorm Sandy. ** To keep informed of upcoming programs and assistance application availability, complete the online notification form. Eligible applicants include non-profit 501(c) organizations, local governments and agencies, recognized tribes, state government agencies and academic institutions. Deadline for proposals is January 31, 2014. For those interested in further details on the program, NFWF will host a regional workshop at the Chesapeake Bay Environmental Center in Grasonville, MD on November 18, 2013. A webinar for prospective applicants will also be held on December 17, 2013. Further information on how to register for the workshops and webinar, and the formal Request for Proposals, can be accessed at http://www.nfwf.org/hurricanesandy.